Global Business Links provides a wide range of services for businesses, whether sole traders or large companies, looking to explore new markets, planning to increase operations in their home country or intending to venture overseas. Global Business Links promotes successful partnerships across the globe. We facilitate business development and expansion; we understand that companies do not always have the time or staff available to research new markets, potential customers or partners or even new products. 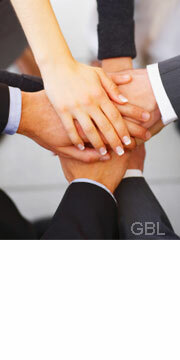 Global Business Links guides you every step of the way – we become an extension of YOUR company. Our expertise will save your company time and resources, allowing you to concentrate on the most important aspect – INCREASING SALES AND PROFIT.